It is a versatile application for creating an infinite variety of user-defined plot presentations. 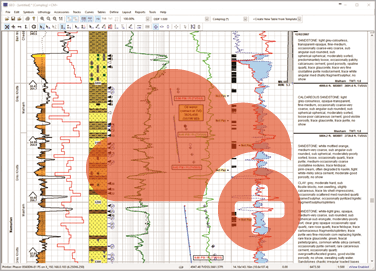 Whether it be well proposal charts, well summary logs, well development charts, drilling time charts, core analysis plots and gas ratio logs, GEO can cater for every aspect of your drilling operation. Templates provide automation that can plot curves and make calculations directly after a data file is loaded, saving valuable time. Templates can also automatically present prognosis data from the well plan view for guidance and comparison of planned vs actual. Take advantage of standards already set up in the template and concentrate on understanding and interpreting the data not learning the details of the software. Open ODF files sent by the wellsite to view the latest data and interpretations. 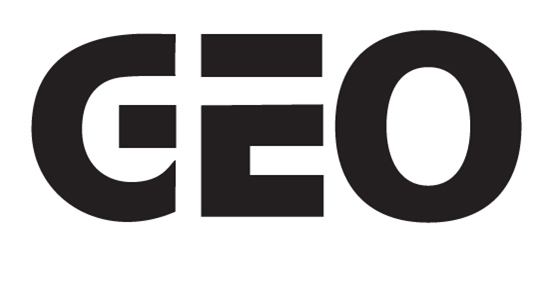 Update correlations using GEOXSection, update well planning logs and provide geological data and log imagery to drilling and subsurface teams for key decision making. Use clever methods to analyse data in real-time, such as Gas ratios for formation fluid evaluation, Borehole ovalization for stress indicators and quick-look petrophysical equations. Use the in-built GEOGraph application to automate the creation of cross-plots (Neutron-Density, C1/C2) and well trajectory and path plots. Depth shift the log to meet logged depths, and splice data for a contiguous curve data library. Enter final header information and attach well schematics, and locations maps, Add core, pressure testing and biostratigraphy reports to the trailer of the log. Complete chronostratigraphy. Tidy well path and trajectory plots with annotations and fine tuned scales. Share the ODF with colleagues and specialists via GEOe-View or by uploading to the WellXP online document portal. Use GEO to extract LAS data, geological interpretations, tabular data like casing, formation tops and pressure test results for quick and easy assimilation into other G&G applications and corporate data stores. Learn more on data sharing. Generate the End of Well Report/Completions Report in your companies own report format. Save valuable time in copy-paste tasks from logs and documents by extracting data from your final well log ODF automatically to a Microsoft Word document. 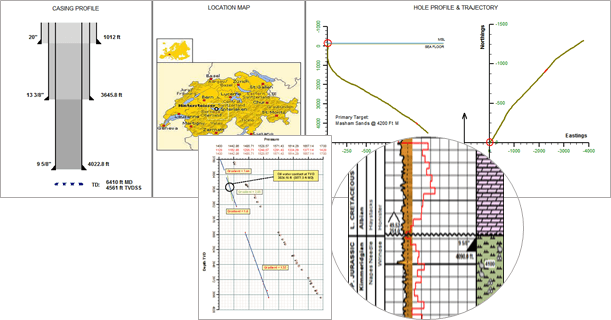 During drilling operations, create zonal reports to capture key data statistics like Depth Drilled per Day, Gas averages within a Formation and Drilled thickness of Sandstone.